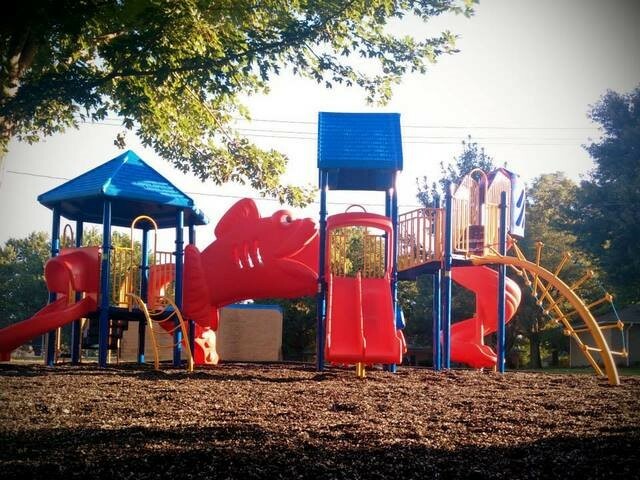 New Playground added in 2015. Library. 520 4th Street. Click here to go to their site. 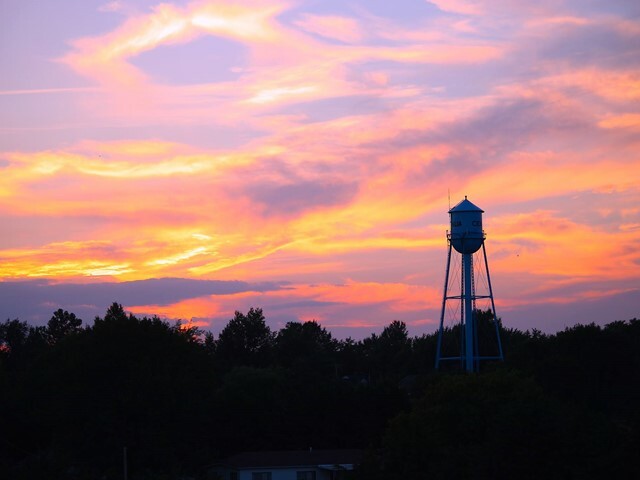 Please use this site to explore the many opportunities Centralia has to offer it's residents. 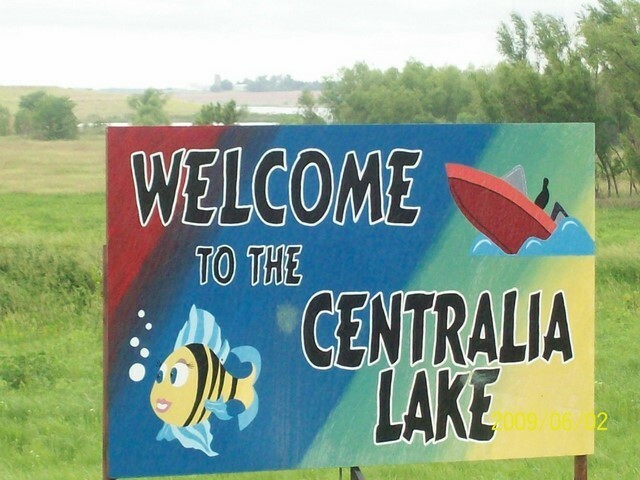 COMMUNITY SERVICES tab, you will find more ways to become involved with Centralia and the surrounding areas. 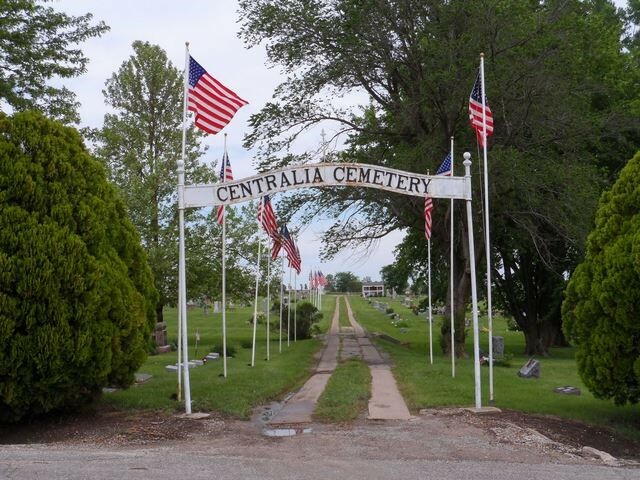 CENTRALIA HISTORY tab, you can read about the history of Centralia. UTILITIES tab, you will see a page for new residents regarding their home utilites. 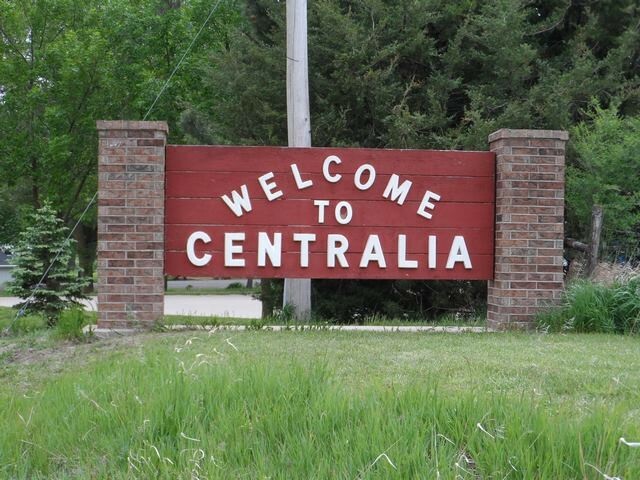 GOVERNMENT tab, you will find monthly minutes and an up-to-date Municipal Code for Centralia. City Hall is located at 517 4th Street in Centralia. Please Leave all payments in the dropbox during after hours! If you have an after hours utility emergency, please call 785-799-7422. Wednesday, March 6th starting at 7:30PM. If you would like to be added to the agenda, please call 785-857-3764.